I figured once a month I would randomly choose books to feature that are on my To Be Read List and see what you all think of them or if they’re on your TBR, too! 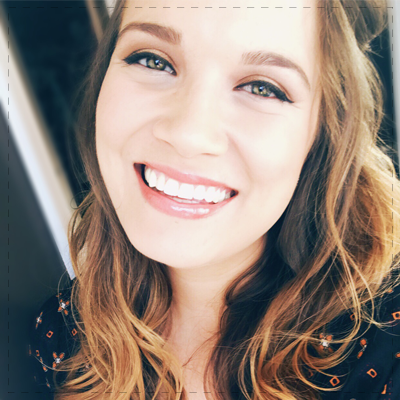 At 22 years old, Sydney has a great life: She’s in college; working a steady job; in love with her wonderful boyfriend, Hunter; and rooming with her best friend, Tori. But everything changes when she discovers Hunter’s cheating on her – and she is left trying to decide what to do next. Sydney becomes captivated by Ridge, her mysterious neighbor. She can’t take her eyes off him or stop listening to his playing his guitar every day out on his balcony. And there’s something about Sydney that Ridge can’t ignore, either. When their inevitable encounter happens, they soon find themselves needing each other in more ways than one. I believe I found this during one of Audible’s awesome sales, but I still haven’t gotten around to reading it. I admit that after reading It Ends With Us, I’ve been a little scared to read this one. I feel like I may have to mentally prepare myself for this before I read it! This was a freebie on Amazon and it had decent reviews on Goodreads. It sounded pretty interesting, so I downloaded it! When Brittany Ellis walks into chemistry class on the first day of senior year, she has no clue that her carefully created ‘perfect’ life is about to unravel before her eyes. She’s forced to be lab partners with Alex Fuentes, a gang member from the other side of town, and he is about to threaten everything she’s worked so hard for: her flawless reputation, her relationship with her boyfriend, and the secret that her home life is anything but perfect. I found this entire series at my local used bookstore for around $1. I’m actually pretty excited to read this one, but I just haven’t gotten around to it yet. I haven’t had much success in the past with Vi Keeland, but I wanted to give her another shot since her books are so popular. 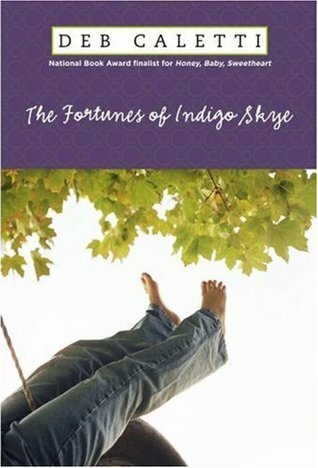 Eighteen-year-old Indigo Skye feels like she has it all – a waitress job she loves, an adorable refrigerator-delivery-guy boyfriend, and a home life that’s slightly crazed but rich in love. Until a mysterious man at the restaurant leaves her a 2.5 million-dollar tip, and her life as she knew it is transformed. At first its amazing: a hot new car, enormous flat-screen TV, and presents for everyone she cares about. She laughs off the warnings that money changes people, that they come to rely on what they have instead of who they are. Because it won’t happen…not to her. Or will it? What do you do when you can buy anything your heart desires — but what your heart desires can’t be bought? This is the story of a girl who gets rich, gets lost, and ultimately finds her way back – if not to where she started, then to where she can start again. Deb Caletti is one of those auto-read authors for me. I haven’t gotten through every book she’s ever written, but I’ve read most and have yet to come across one I didn’t like. What’s on your TBR? Have you read any of these? I LOVED Perfect Chemistry. Such a great book. I can’t wait to read it now! Ooooo good to know! Thanks! Good books here, Bree! I love Deb Caletti (though I haven’t read this one). 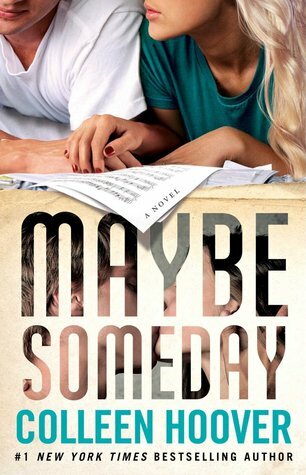 And Maybe Someday is on my Audible TBR too (favorite narrator alert)! But I have read Perfect Chemistry and Stuck Up Suit. I loved Perfect Chemistry so I can’t wait to read what you think of it. And I thought Stuck Up Suit was fun! Yayyyy!! Oh, this makes me so excited LOL! Might have to bump these up. I picked up Maybe Someday on my last trip to the library! Haha. I haven’t gotten to read it yet, but I’m almost done with my current book, so that one’s next. I don’t know what to expect since it’s the first book I’ll read by the author, but I’m in such a cheesy chick-lit/romance phase now, that I’ll read just about anything. Great idea! Hope you enjoy your reads. You’ve got some ones on your list.